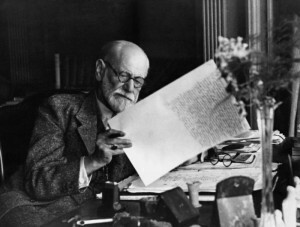 The Psychoanalytic Training Institute of the Contemporary Freudian Society is proud to offer the only digital version of the Abstracts of the Standard Edition of the Psychological Works of Sigmund Freud. The Abstracts are published here as a public service. We would like to thank Carrie Lee Rothgeb for making this possible.